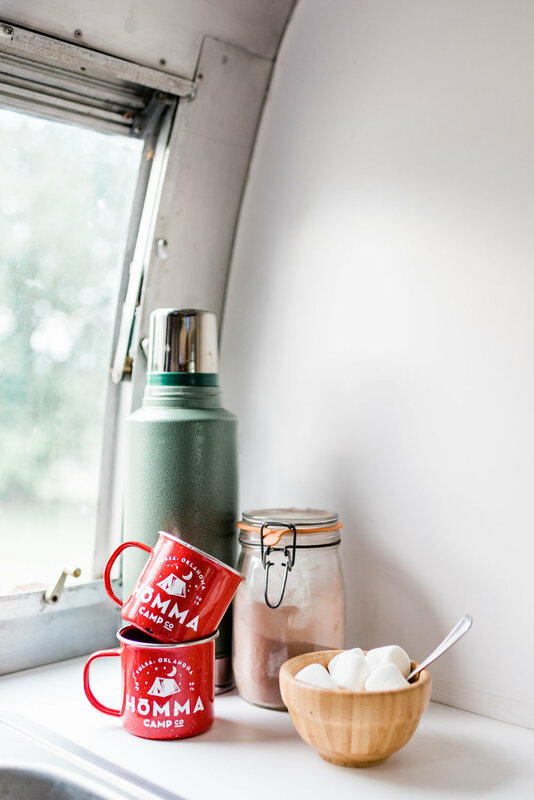 Airstreams — Homma Camp Co.
We have two airstreams available to rent for your next camp out, photo shoot, wedding, festival, pop-up shop or whatever else you can think to use them for! MICKEY (17’ 1967 Carvel) - Recently remodeled, the interior features white upholstery and cabinetry with clean aluminum siding. Sleeps up to 2-3 adults with one fold-out double bed and one single bed. The bathroom was removed with the remodel but there is an outdoor shower attached to the exterior. Features a dining table and kitchenette. Pictured below. TWYLA (26’ 1959 Overlander) - Almost entirely original interior, this spacious Airstream features 2 fold-out double beds, a kitchen table, kitchenette, and bathroom (the functionality of which is TBD, so we wouldn’t bet on relying on it). 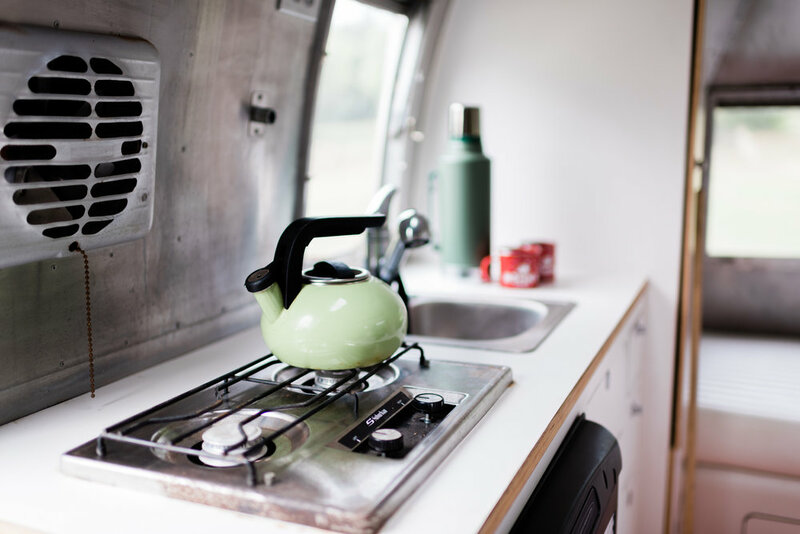 Do you need to rent furnishings for your Airstream? What will you be using the airstream for? Thanks for reaching out, we’ll be in touch shortly!